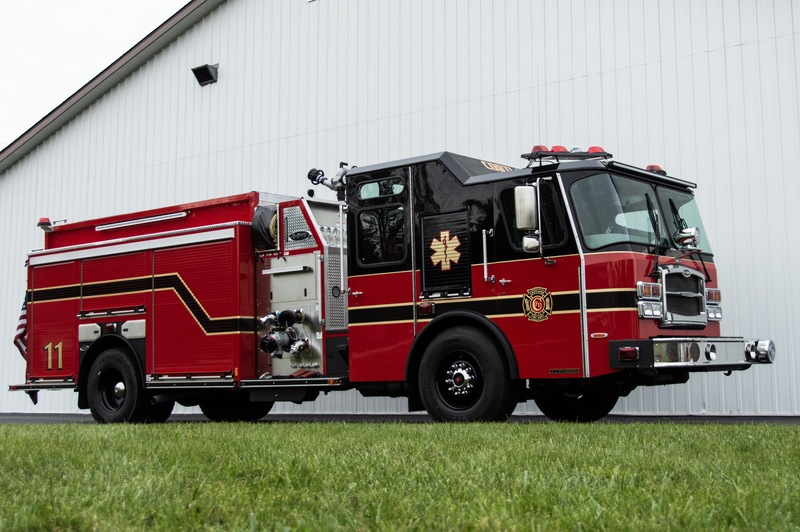 The Cortland Fire Department is an all-volunteer station that provides emergency medical services (EMS), fire prevention, fire suppression, and public education to the Cortland community. 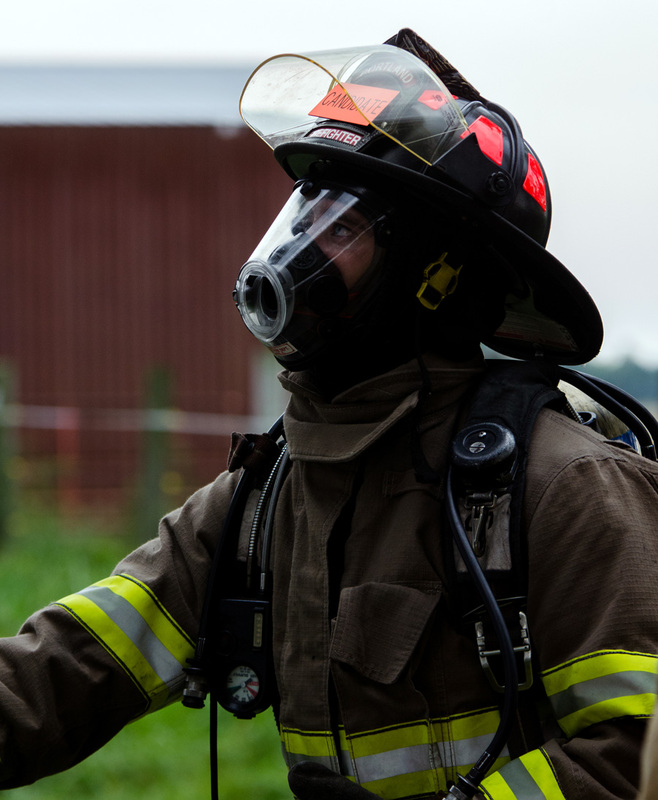 The Cortland Fire Department is always looking for new volunteer firefighters! Visit our volunteer page to learn more and to find the application PDF.